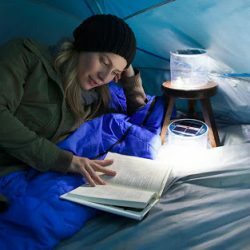 In 2012 MPOWERED created the Luci Solar Lantern – an inflatable, rechargeable, waterproof and compact solar light. 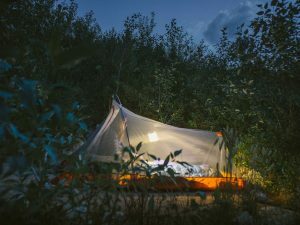 In developing this lantern they set a goal of making an affordable clean energy product. 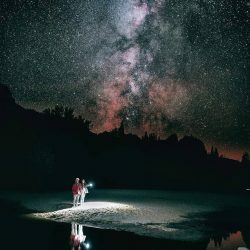 A product that people could use in any situation. 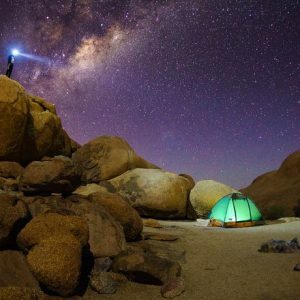 Whether it be in the outdoors, during camping adventures. 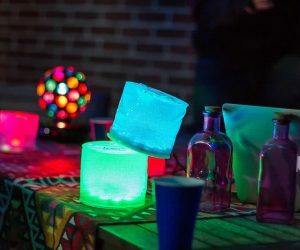 At backyard parties, or everyday living for people in developing countries, they wanted something that is used without electricity. 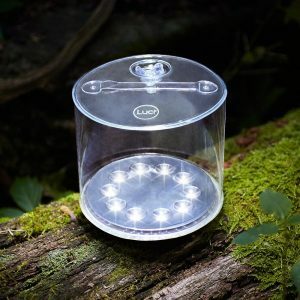 Luci Outdoor Lantern utilises and recharges from a source of light that’s limitless and readily available to everyone on our planet — the sun! 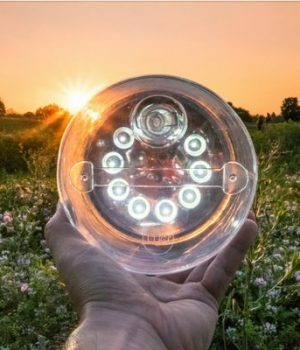 Advancements in renewable technology has meant that MPOWERED has literally put the power of the sun into a device that fits in the palm of anyones hand. 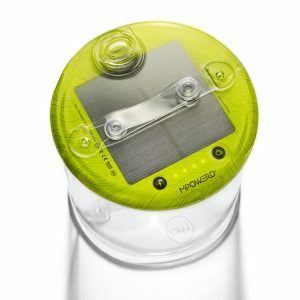 MPOWERD is a New York based company that works through a sustainable business model. 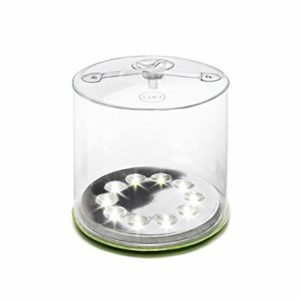 A model that allows them to provide clean, safe lighting to people not just in developing countries. 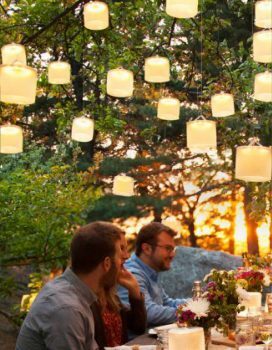 But also to those who have a sustainability focus and all at prices everyone can afford. 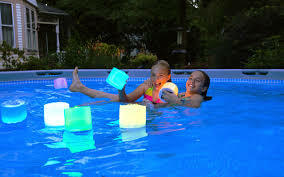 These lights can last 18 to 24 hours once fully charged and are also a great product for children as they are shatter proof, waterproof upto 1 meter underwater and they float, all the while subtly teaching our next generation about renewable sustainable energy. 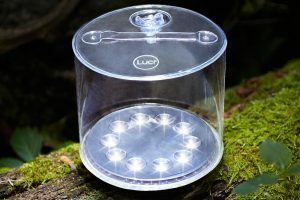 The Luci Rechargeable Camping Lantern range is lightweight, easy to carry, and shines for hours on a single charge. 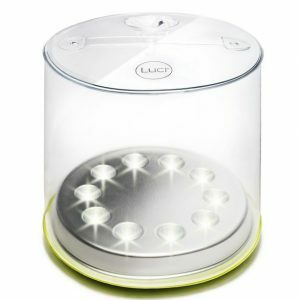 Luci is a clean, safe and affordable way to bring light to the world. 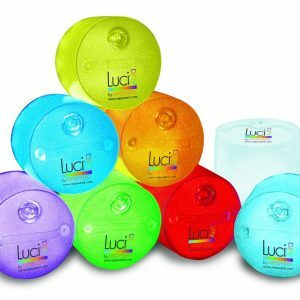 They are also ideal to store away in case of an emergency or to use in power cuts. 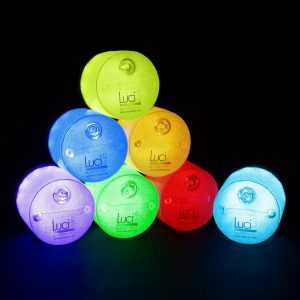 To check out the Luci Solar Rechargeable Camping & Outdoors Lantern range – click here.